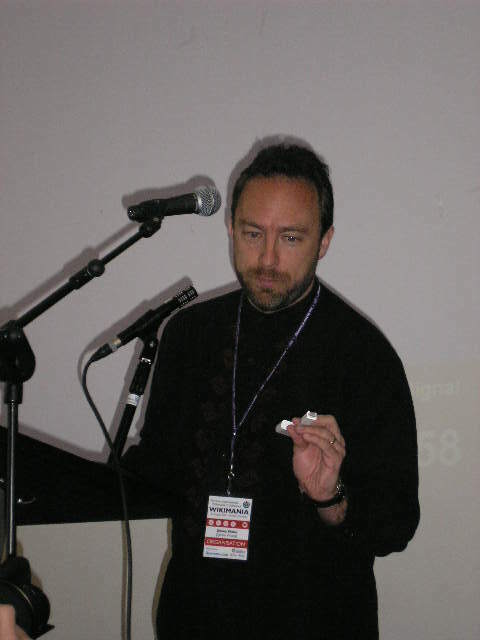 I will try my best in the next newsletter to write a one-two paragraph explanation of what Wikipedia.org is or is not, and what the implications for the future. This is rated site number 58 in the Alexa.com rating, and HoboTravler.com is 35,000, so a big difference, a major player on the internet. 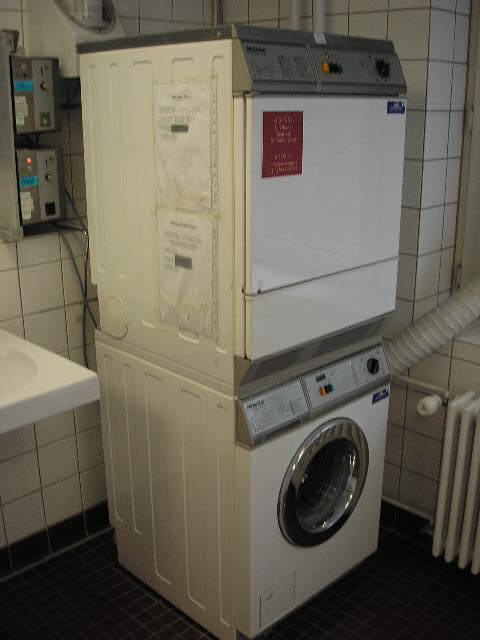 This is a German Language washer and dryer. The great thing is the Washer cost 1.50 Euro and the Dryer is 1 Euro, this maybe 3:00 Dollars U.S. to wash my clothes. Contrary to most people I am concentrating on making sure my clothes are washed, I am on my third and last load of clothes. I am good to go, and the world is a less smelly place. Nothing make me more aware of my humanity than washing my clothes, and when I really want to know I am human, weak, and fragile, I do wash my clothes by hand in the sink. All the illustrious thoughts on the planet come down to I wake, I shower, I drink Coffee, Eat, Wash and muck about the planet, and somedays I make sense.